Trial and suffering are never pleasant experiences, but these times always have quiet gifts available to us, if we watch for them. Development of our character is one of those gifts that can be ours when we are willing to work toward it. 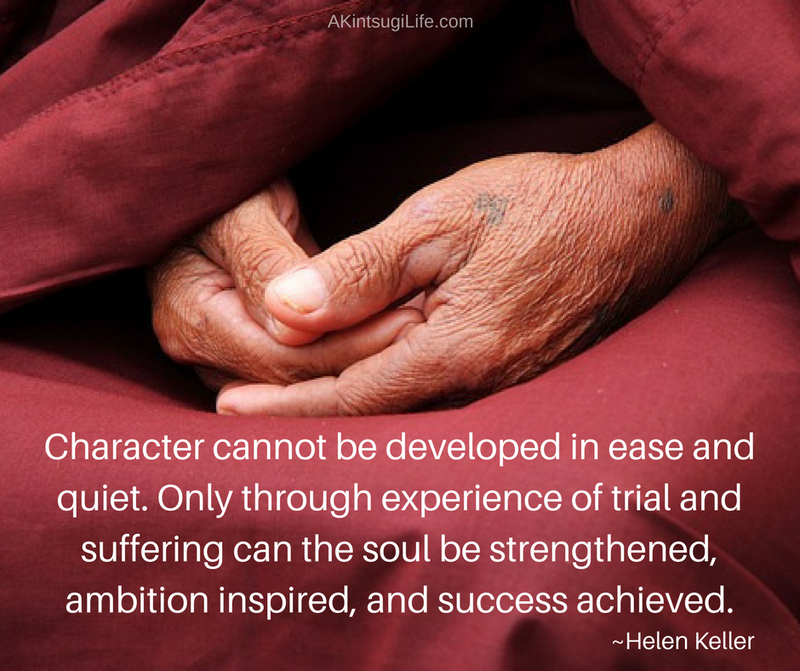 How has trial and suffering strengthened your character over the years?